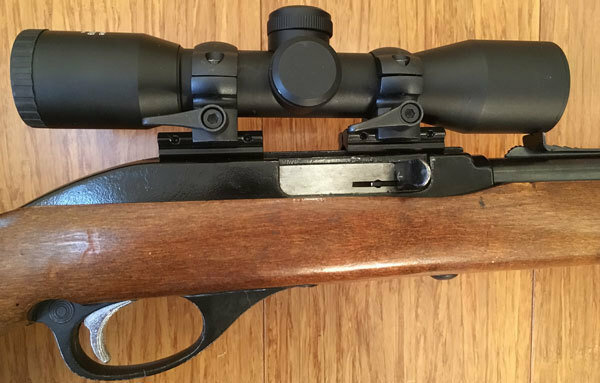 Finally, there's an alternative to the original Marlin 60 and 79 Series open sights. Dust off that old .22 and take it to the range! Mounts securely into the two factory grooves cut into the receiver.